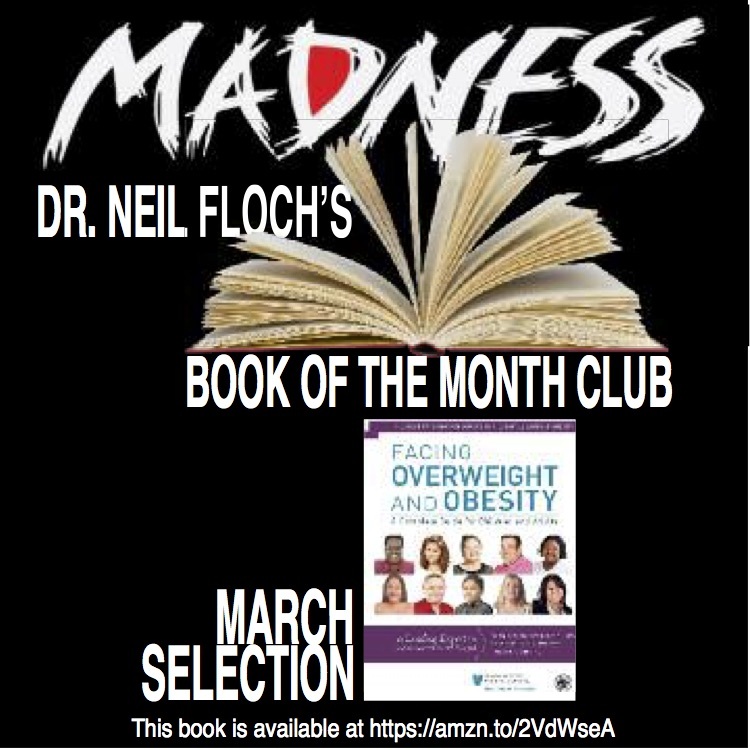 Dr. Neil Floch continues his Book Of The Month Club with his March selection. You will find it interesting and helpful on your weight loss journey. He invites you to make suggestions if you have a book (or video) that you would like to have included in the Club. We hope you have been reading and watching his picks, enjoying them, finding them interesting, and beneficial. Give this month’s selection a try. Send him a tweet or a message on facebook and let him know what you think of his selections. We know he would like to hear from you.